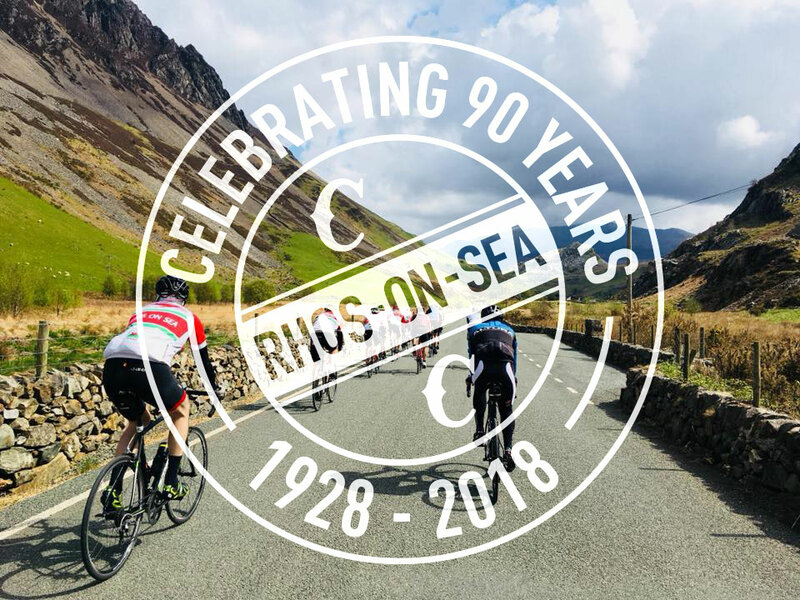 Rhos-on-Sea Cycle is 90 yrs young this month! To recognise this incredible milestone, a club ride is taking place this Saturday and we would love you to come along and join us. 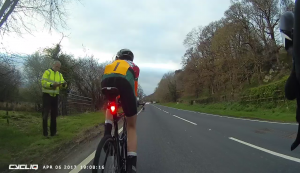 The idea is to ride approximately 1 kilometre for every year the club has been running and the chosen route is arguably the best in area – Gyffin, Betws y Coed, Siabod café, Francon, Rachub and along the coast home. Meet at the car park in Gyffin, on Saturday 8th at 9am. This is a social ride and we will ride at a pace to suit all abilities. It would be great to get a good representation of ages out, both young and senior!. 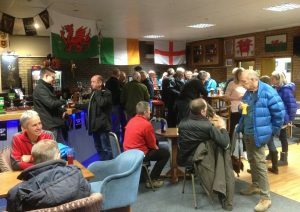 People have come and gone over the years but if you’ve ever worn a club jersey, you’re more than welcome to come and catch up with old friends.